Enduri Pitha is prepared by using a soaked and ground paste of Urad (Biri) dal. A mix of thinly sliced and chopped coconut, crushed pepper, and a pinch of Hing (Asafoetida) and salt are added. 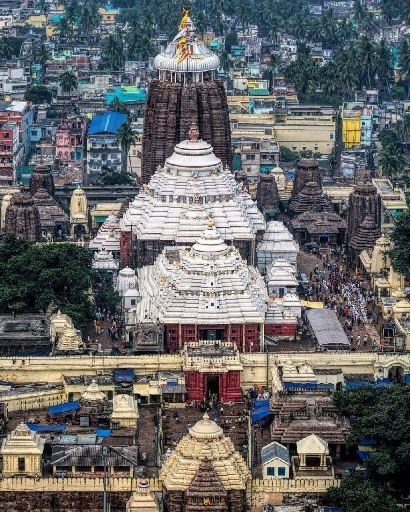 Enduri Pitha is prepared in the traditional process at the Shree Jagannath Temple, Puri. 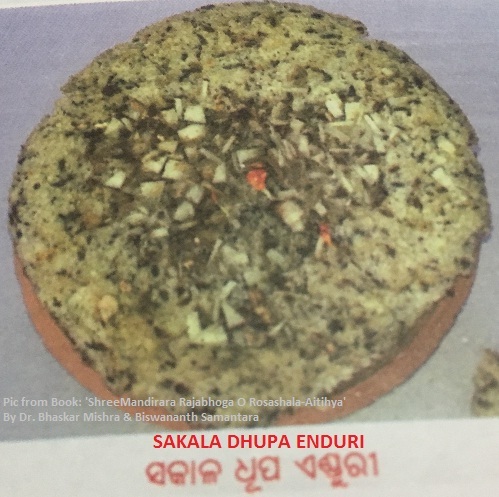 Odia households prepare Enduri Pitha with a slight variation. Soaked and ground paste of raw rice is also used along with Urad dal to prepare the batter. The above-mentioned grated Coconut and other ingredients mixture is prepared with molasses, which serves as filling inside the batter that is set and steamed inside Turmeric leaves. As Turmeric is also called 'Haladi/Haldi' and leaves are called 'Patra', such preparation is also called 'Haladi Patra Pitha'. After steaming, the leaves are removed, revealing the soft and delicious Enduri Pitha that is eaten! 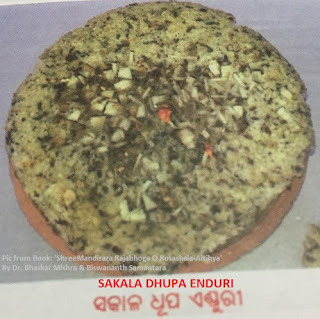 This variety is prepared during a festival of Odisha named Prathamastami that is celebrated in Odia homes for the well-being and prosperity of the eldest child of the family. Odisha has high quality Turmeric. More than 12,000 farmers in the Kandhamal district of Odisha are associated with Turmeric cultivation. 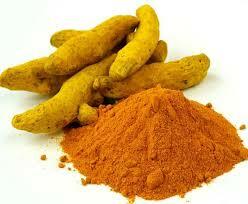 Kandhamal Haldi is famous as it is organic and much in demand. Other districts in the tribal belt of Odisha also cultivate it. The enduri pitha with molasses seema variant of modhak or kozhukattai in Tamil without ofcourse turmeric. Plain enduri with pepper and steamed is like kanchipura idly. Thanks for the post on this prasad offered to Lord Jagannath. I have never heard of this at all. Some thing new I learnt today. Great post.